Member of China welding society. 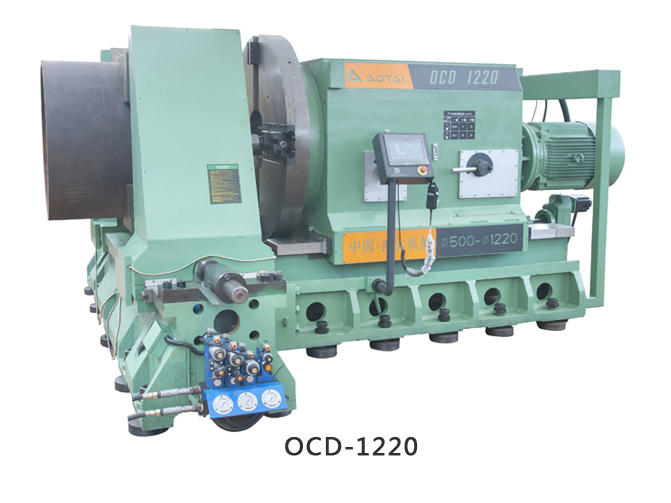 Over 20years experience of pipe cutting and beveling machine. Provide cold cutting equipment and solutions to more than 100thousands user. 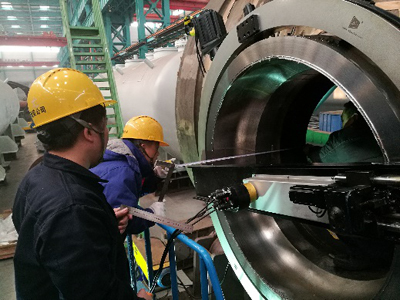 Solve various problems of pipe welding and cutting for users. We continuously carries out technological innovation and revolution. Advanced design concepts, independent research and development to ensure the most competitive products. Leading in china, edge into the advanced ranks in the world. Continuous investment in product research and development, product digitization intelligent pioneer. Dare to take the responsibilities, accept the challenges, face up to the problems of industrial development, sustainable development. China national petroleum corporation trust brand. Recommended brand by China national chemical equipment corporation. Famous trademarks of Zhejiang province. The most user choice, the most user trust. 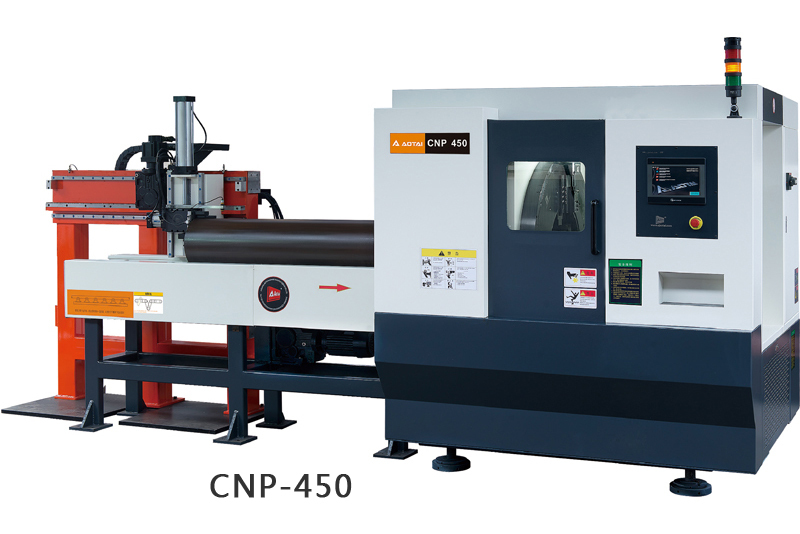 Own high precise CNC lathe and processing center, advanced equipment and testing instruments. 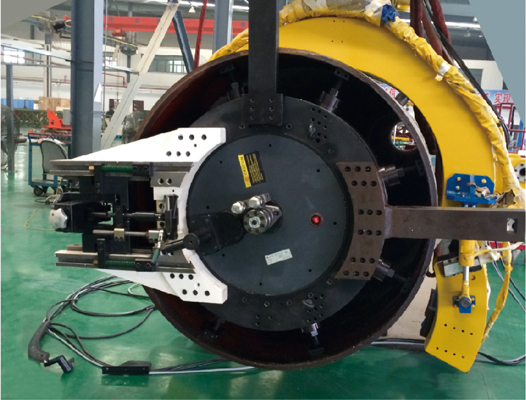 Only one manufacturer can manufacture 3m diameter pipe cutting machine in china. 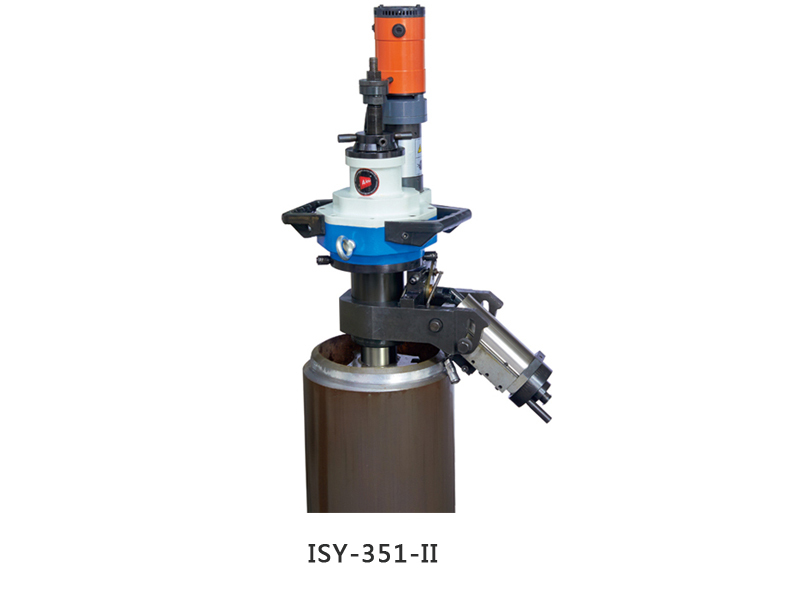 A variety of grades stationary pipe cutting and beveling equipment. 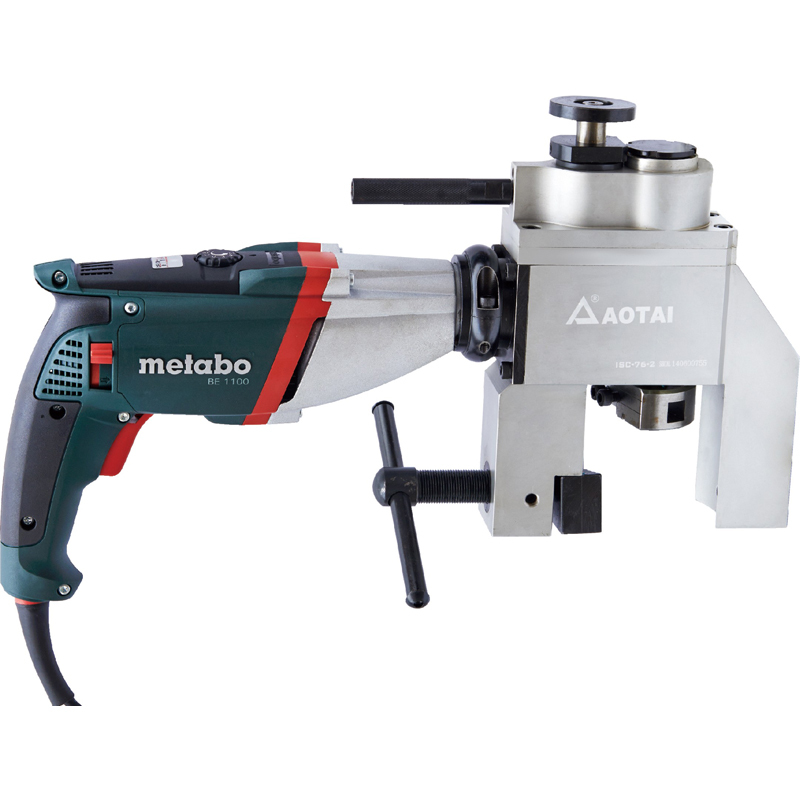 The most complete portable pipe cutting machine and pipe end beveling machine. 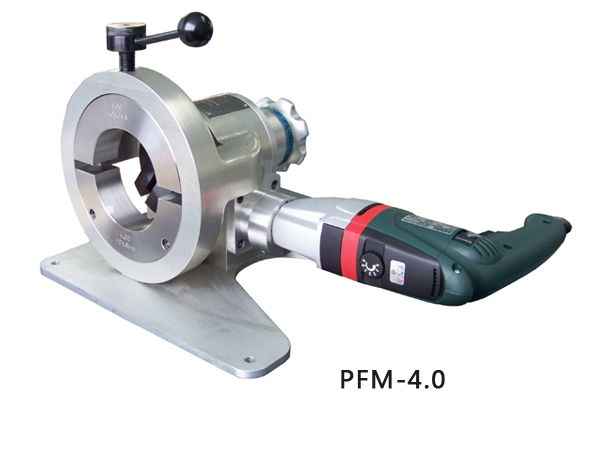 The most widely used cold cutting equipment for pipe, flange and plate. Drive the most choice to meet the processing requirements of various working conditions. All production processes are completed in ourselves workshop, refuse external processing, strict quality control. Eliminate defective products and ensure the supply of first-class cost-effective products in the market. 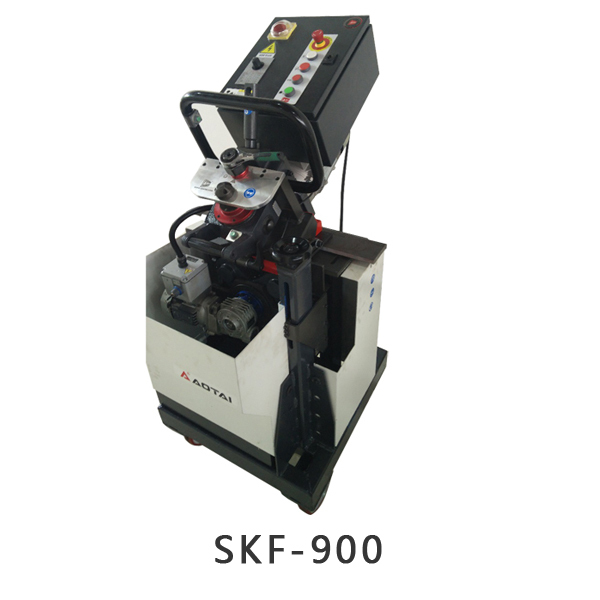 Modularization design, process optimization, assembly line operation, increase productivity. ERP warehouse management system, perfect logistics management system. Combine the market research result, quantitative production, make sure the inventory is abundant. 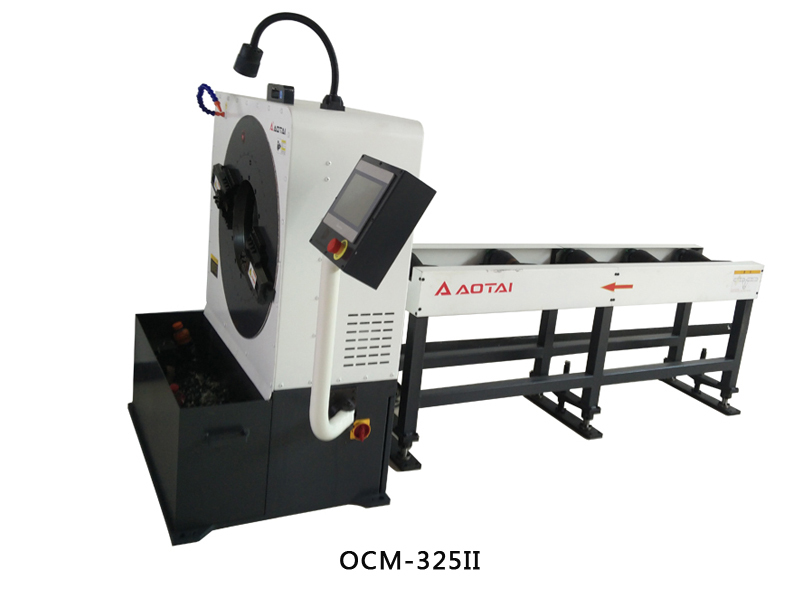 Aotai Machine Manufacturing Co., Ltd. Was founded in 1995, located in Wenzhou, China. Near Shanghai and Ningbo. 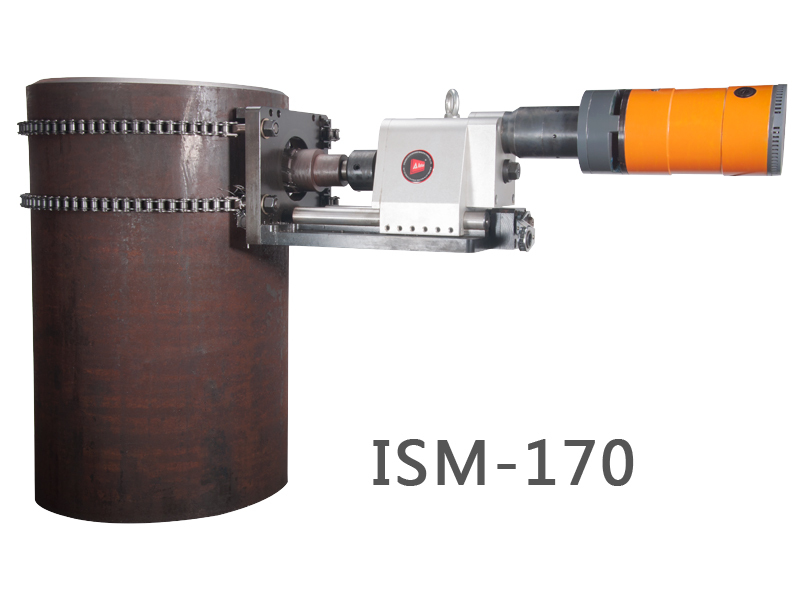 Our business covers the pipe prefabrication equipment, portable pipe cutter and beveller, orbital pipe cutter, flange facer, plate bevellerand automatic welding Fixture. 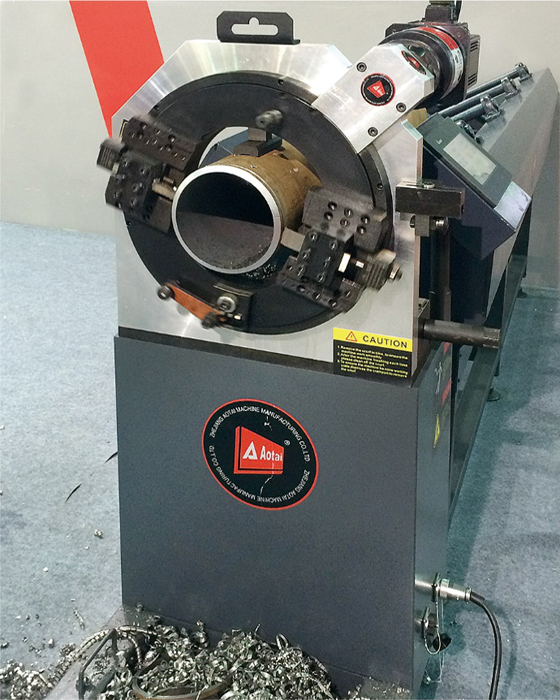 As the largest comprehensive pipe cutting and bevelling machine manufacturing base of China, Aotai has already been conferred by Chinese Government as China High & New Technological producing Enterprise. 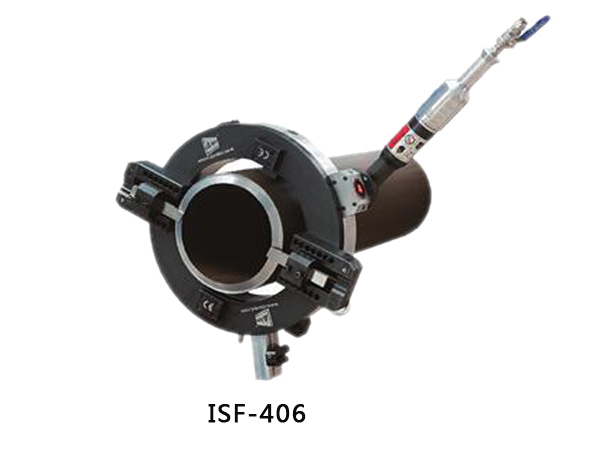 Aotai owns the most advanced manufacturing equipments and an experienced team concentrating on technology and research. We are dedicate to continuing the spirit of innovation , manufacturing excellence, enthusiastic work force and the superb after sale service ,we are confident our future will be more and more successful. To be honest, pioneer and enterprising, seek for truth and innovation" is our credo. Your satisfaction is our great success. AOtai machine manufacturing Co.,lt. 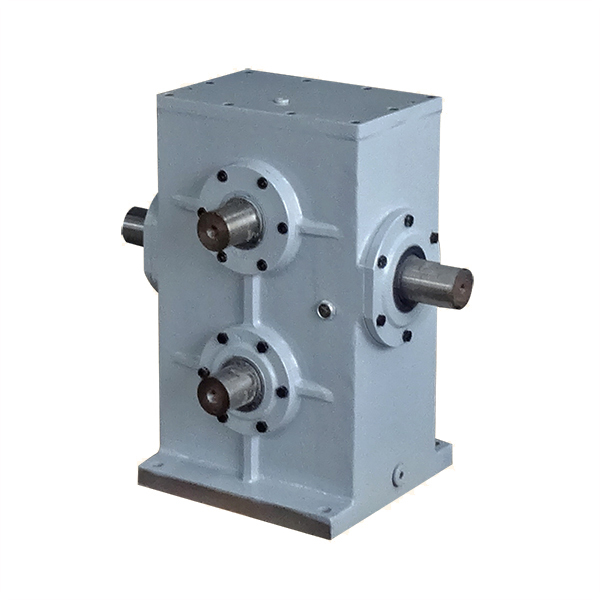 was established in the year 1995,which is centralized research, manufacture, sales and producing about cold cutting with pipe,flange,plaste. 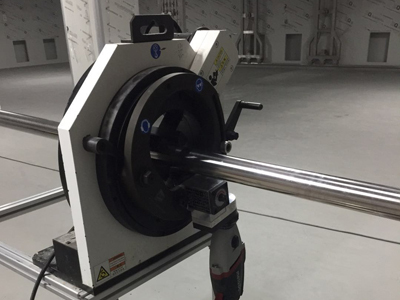 Our business covers the pipe prefabrication equipment, portable pipe cutter and beveller, orbital pipe cutter, flange facer, plate beveller and automatic welding Fixture.